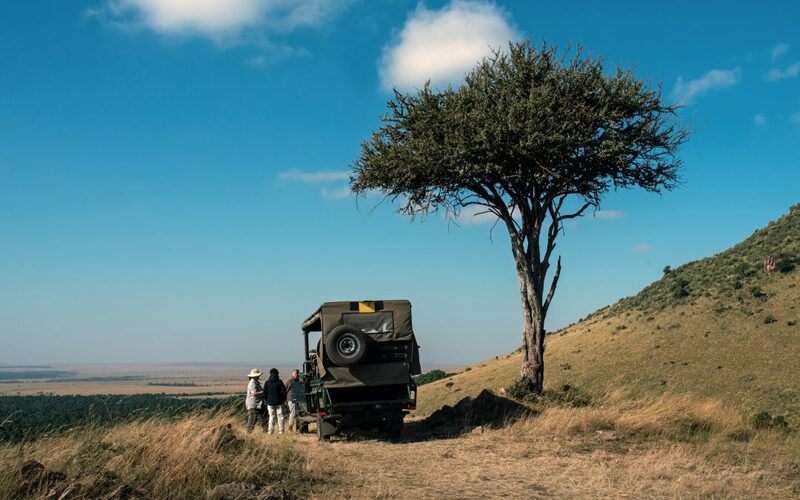 Kenya is a beautiful African country and the country is attracting more and more Chinese tourists thanks to its landscapes, wild animals and safaris. Last year, Kenya received 875,000 tourists, with a rise of 22.2 percent. Last year, 70,000 Chinese tourists chose Kenya for their holidays and they spent a total of $150 billion dollars on their trips. In Kenya, tourism is an important source of revenue, especially the eco-tourism, cultural tourism, beach tourism and safaris. The main tourist attractions are safaris with the 19 national parkers and animal’s reserves. 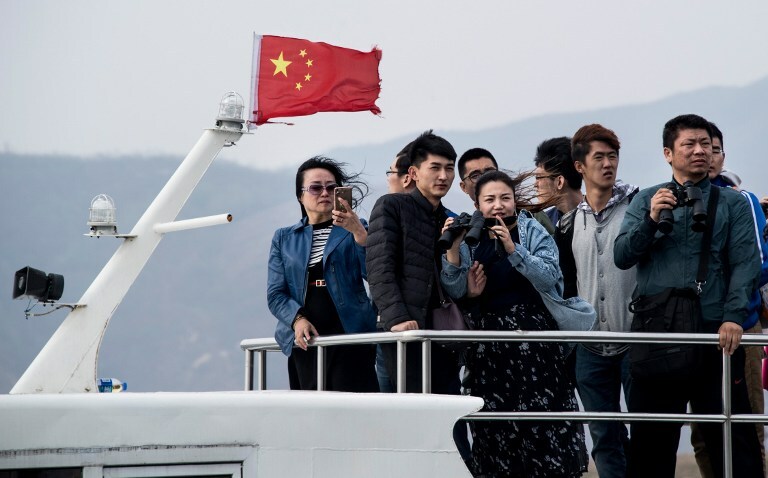 Safari agencies and travel agencies are now stopping targeting Americans and are betting on the richest tourists ever: Chinese rich travelers. The Kenya tourism board said: “The number of Chinese tourists is set to double”. 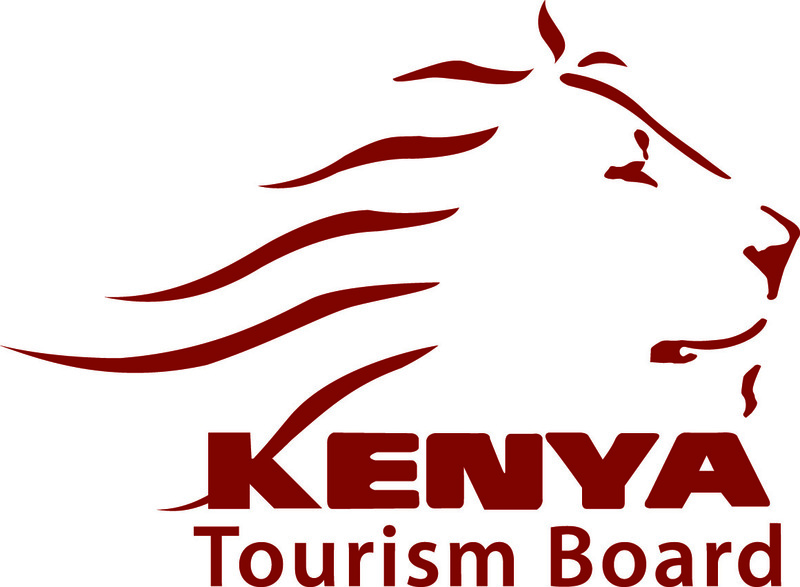 The promotion plan will include joint China-Kenya main tour operators to reinforce the industry. The potential in the Chinese market looks more lucrative compared to traditional source markets of Europe and North America. This market has been potentially identified and approved by World Tourism Organization (WTO) for high spending. 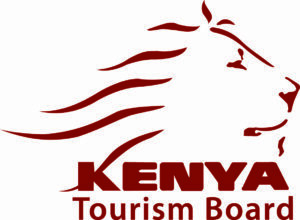 Kenya Tourism Board (KTB) launched an “online mobile training” for travel agents selling Kenya’s products to boost their traffic and improve their knowledge of tourism packages the country is offering. Moreover, Kenya will host more family travelers from next year through a kid’s safari package that the company has developed. Family travel segment is incredible becoming popular. How to attract more Chinese tourists for safari tour? SEO on Baidu is the key for the visibility of your business in China. Baidu is the most used search engine in China, it ranks 5th among the most visited sites in the world and currently has more than 800 million web pages. Baidu now offers a wide range of services, such as web searches, image search, music, forums or a Q&A service. SEO on Baidu requires several steps, which may be different from what needs to be done on Google. The notions of trust and notoriety remain essential for schools wishing to enter the Chinese market and be visible on Baidu. Key SEO strategies include keyword optimization, backlinks, and content sharing, this is the way to generate quality traffic. Compared with SEA, SEO takes more time, but it is long term solution in terms of developing a better e-reputation and is ultimately more stable. 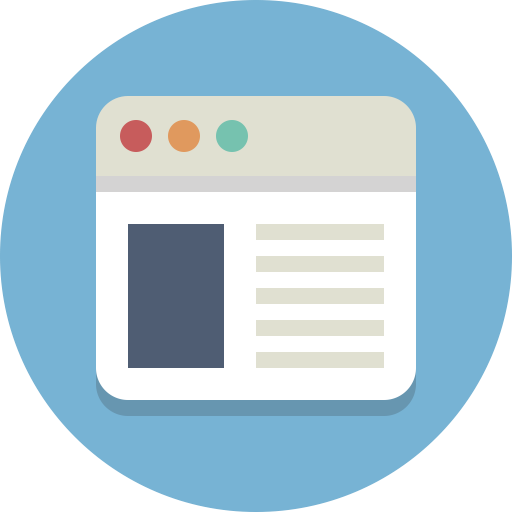 The quality search result won’t disappear after you stop the campaign, on the contrary, you will remain higher in the rankings and continue to drive traffic. A website in Chinese is necessary to enter a market and realize branding. This is an efficient solution to increase the popularity of your products, influence consumers with content and design, and develop the image of your company in the country. Moreover, having a website written in mandarin is essential. Chinese consumers spend more than 40% of their daily life on Internet and these internet users trust more Chinese websites than English websites. China is the world largest connected country: more than 90% of Chinese people have an account on at least one Chinese social network. 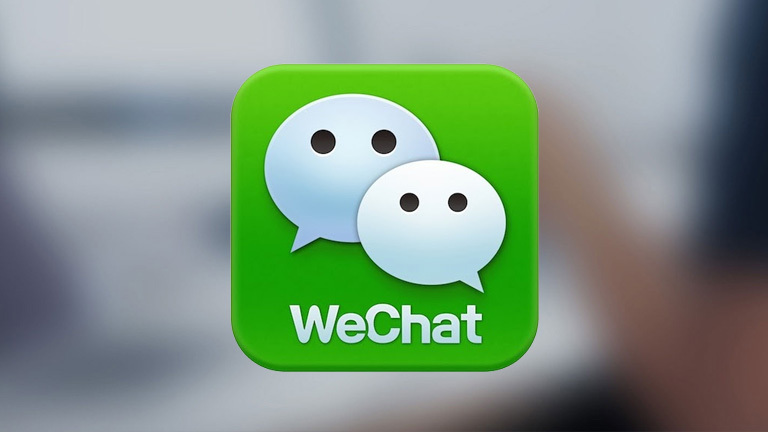 Wechat is the social media the most used in China and, regardless of the size of your company, it is an essential media to develop your marketing strategy in the country. By promoting your products on social media, you can build a community surround your company, reach your target, get feedback and create a friendlier company image. Sina Weibo, China’s largest SNS so far, has got a nearly 88% penetration rate among the nation’s excess 358 million users. It has also attracted over 130,000 companies including one-third top 500 enterprises in the world. They don’t just join Weibo on impulse, but for the benefit Weibo can bring them. 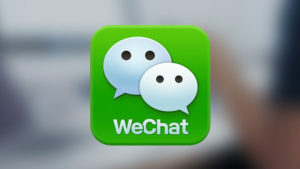 Some come to Weibo for brand awareness, some for brand image and others for closer relationship with customers.